Fasten your seatbelt for amazing car race with endless city traffic on asphalt roads. Become car drifter in freeroam racing, dodge yellow taxi, real truck, & racing cars to beat your friends in online leaderboard. Rank first in global racing games. Clear all check points and earn scores by completing challenges before time. 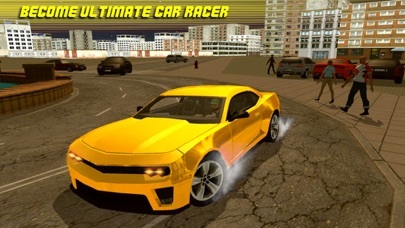 This game is recommended for you to drive modified sports cars to pass through checkpoints in quickest time. 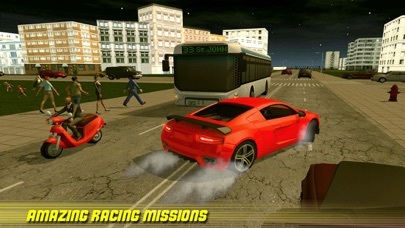 Overtake opponents racing in car and race against traffic in extreme adrenaline rush. 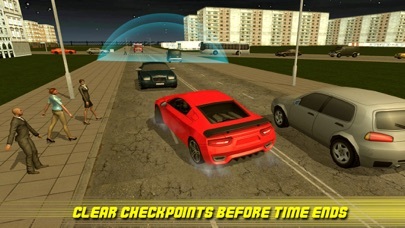 Avoid road accident and crash while performing cars drifting & turbo racing games. Accept in car racing missions, do fastest drifter and biggest jumps but don’t violate city traffic laws otherwise traffic police will issue violation ticket. 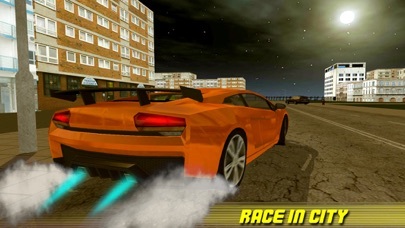 In high speed race, become best drag racer in crazy chasing on straight endless track with action like never before. 10 challenging racing game missions to become race champion. Daring check points to pass through & win car race. 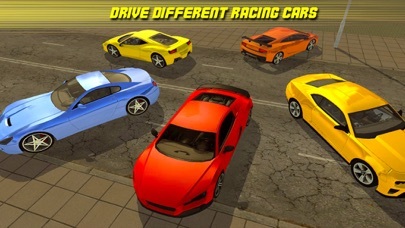 Test your driving skills in fastest racing championship. 5 vehicles to master in with your professional driver skills. Complete all challenges within time limit. Realistic city and speedy traffic environment. HD graphics & sound effects.